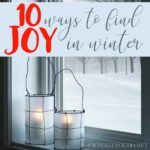 Unless you live in a climate that has a 70+ degree winter, you are probably going to be spending a lot more time indoors this winter. 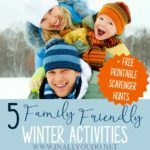 It’s not hard to get a case of the cabin fever, and if you’re on a tight budget, staying in may be all you can really do this winter. But staying in doesn’t have be boring! In fact, with a little creativity and some time off, you can create your very own vacation-at-home. Here are 10 great winter staycation ideas to make your time indoors a little more exciting! Turn on some relaxing music and get a little creative! You can make your own foot soaks, relaxing spa water, and many other spa treatments right at home. Bring in some of your favorite essential oils to create a one-of-a-kind experience! If you live near a national park or a place with a trail worth hiking, put on your winter boots and go for a scenic hike. The views are spectacular and the park will probably be fairly empty. 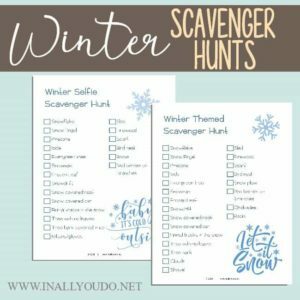 If you don’t live near a park, grab our winter scavenger hunts and head outside right in your own area! One of my favorite things about winter is all the great flavors! There are so many decadent dishes and great comfort foods to enjoy. Whip up some of those gourmet coffees at home and enjoy the luxury food from your own kitchen. If you’re really up for some adventure, you could have a gourmet cooking! Pick a region or country you’d like to visit and find some recipes from that area. This is a fun way to explore new tastes and exciting new dishes. Bowling, aquariums, and even museums are still going to be open during the winter months, and they will be pretty empty too! 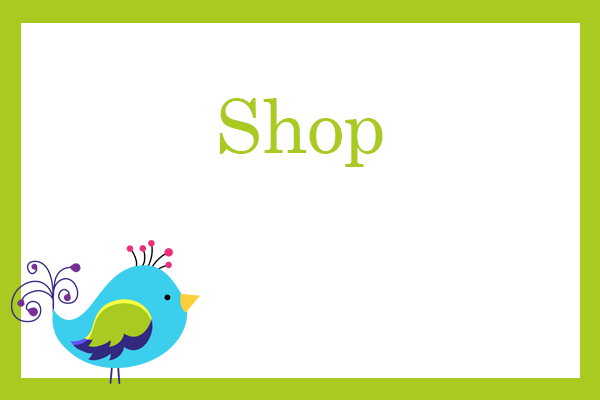 Many of these places will have really low prices to get visitors through the doors during the winter season, so be on the lookout for some deals! My kids love camping, especially when there is a bonfire involved. While winter might not be the best time to head out to the woods for some camping, you can always set up an indoor camping adventure. Of course, if you can, you should head outside for a bonfire with the family! If you don’t have space, you can always make these delicious indoor s’mores! Whether you find a popular restaurant in town you’ve been meaning to try or visit a few favorites, a progressive dinner is a fun way to spend a staycation! Eating out while on a staycation is a treat to yourself without staying at an expensive resort. Our family loves creating bucket lists. 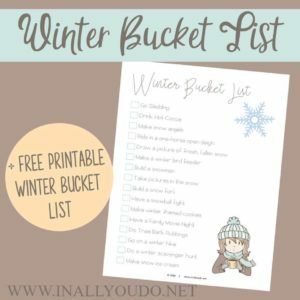 Whether monthly or seasonally, a bucket list is a great way to include activities everyone will enjoy. 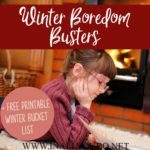 If you need some ideas, be sure to download our winter boredom busters and bucket list ideas! There are plenty of movie series that can easily be turned in to a marathon for your viewing pleasure. If you want to go all out, try creating some thematic snacks and treats that coordinate with the movies you’ve chosen! Let the kids pick a new book to read together. 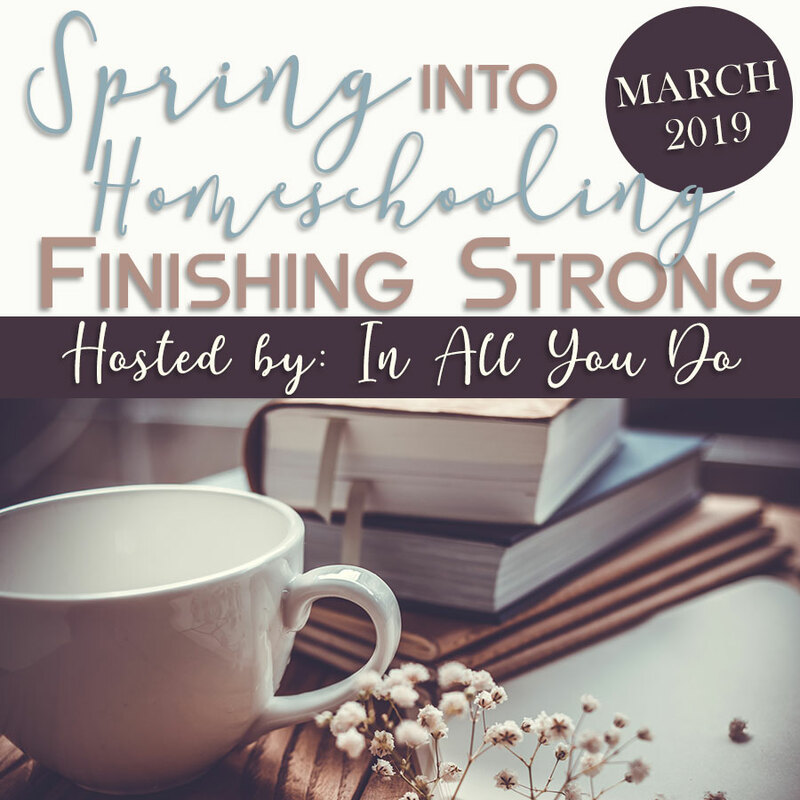 This can be a great way to unplug from all the technology and distractions and just be together. It’s also a fun way to explore a new book or series! 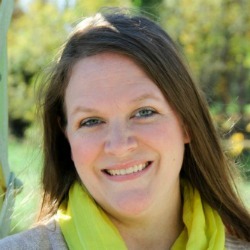 While I am all for unplugging and getting the kids off their devices, sometimes it can be fun. Why not have a fun gaming tournament on one of their favorite games! Or gather a few favorite board games or decks of cards and have a family tournament. These are just some of the fun and creative ways you can spend time together at home. 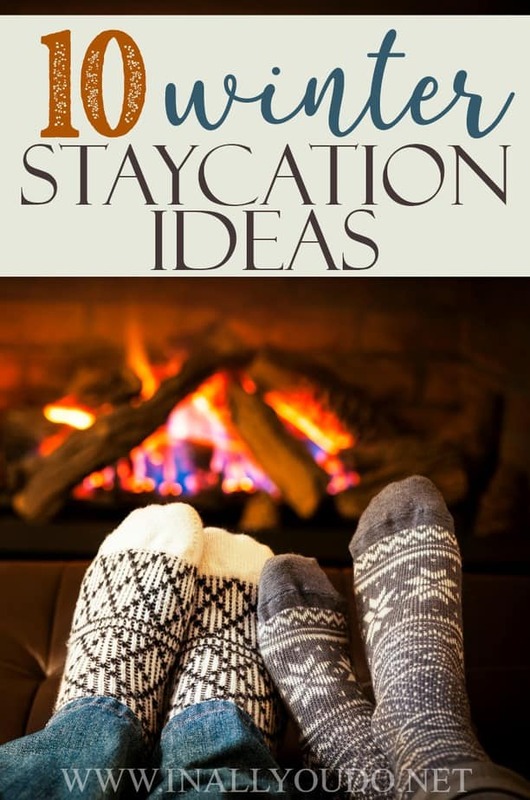 I hope they have given you some inspiration and ideas to have a great staycation at home. Don’t let the winter blues set in. Create some fun days and events that will create lasting memories!